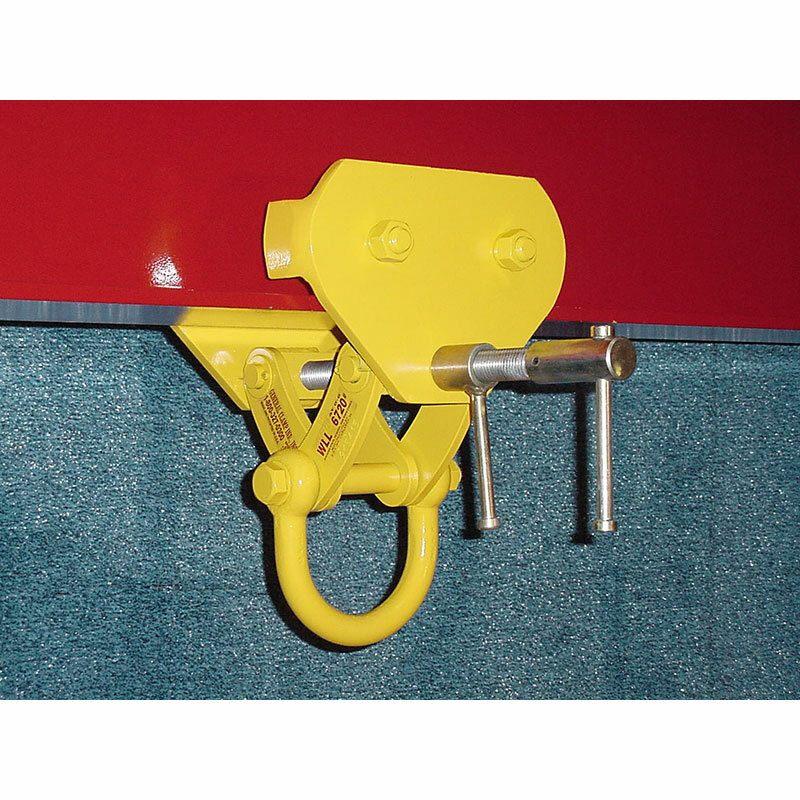 May be used for both hoisting and lifting applications. 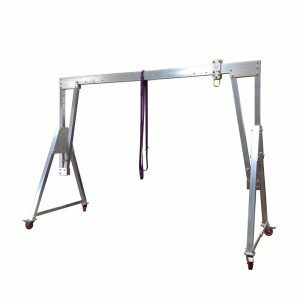 The line has been expanded to include Runway Beam Trolleys designed to be a one piece fully adjustable trolley. 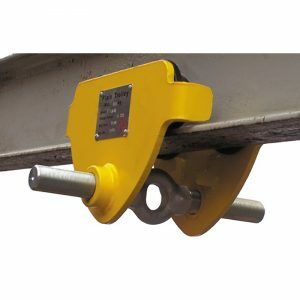 This model is designed to be used at full rated capacity at angles up to 90° in a 360° radius.